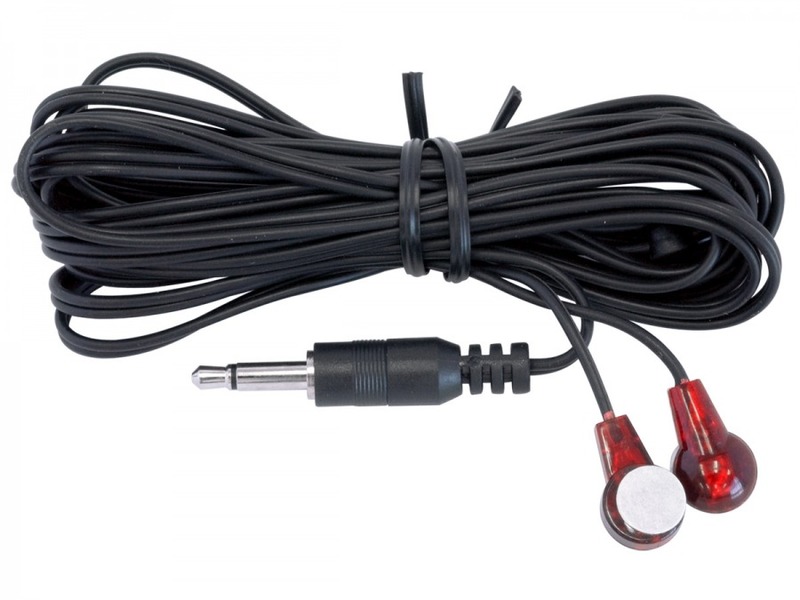 This 3m Dual Head IR Emitter to 3.5mm TS cable is primarily for use with our IR Repeater Kit as an additional or replacement cable for the one that's included with that product. The IR blaster is capable of emitting infrared signals from 30KHz up to 60KHz. This includes support for Foxtel's iQ 2 and iQ 3 remote controls. Each one of these cables can be used to control 2x devices thanks to its dual head configuration.